Here's something the Blair to your Serena will surely appreciate. Alchemy's regular flavors include Chai Spice, Banana Walnut, Peanut Caramel, and Salted Caramel, priced at P40 per piece, while the premium flavors—Mint Chocolate Ganache, Passion Fruit Milk Chocolate, Coffee Ganache, Green Tea White Chocolate, Dark Chocolate Ganache, and Raspberry White Chocolate—go for P45. Kumori currently has four holiday packages—perfect for anyone who's obsessed with all-things cheese! 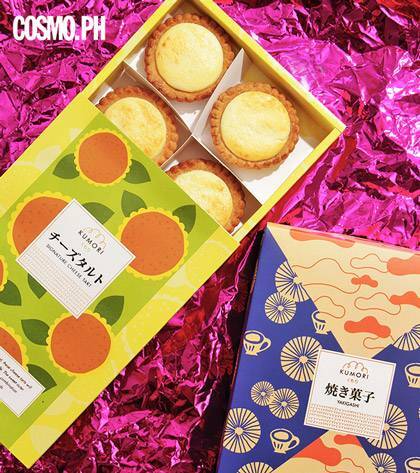 Package A, which consists of Hanjuku Cheese, starts at as low as P288. Visit their website to order. 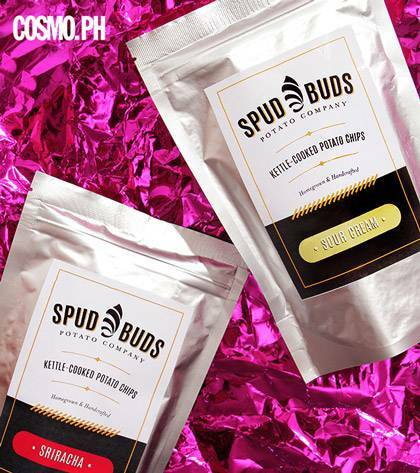 Hit two birds with one stone: When you buy delicious kettle-cooked chips from Spud Buds, you're also supporting local potato growers in Benguet. Each bag only costs P75. 'Tis the season after all. Having an appetite doesn't have to equate to binge eating until you're at the brink of a food coma. Mana Bites offers healthy superfoods made with all-natural ingredients! 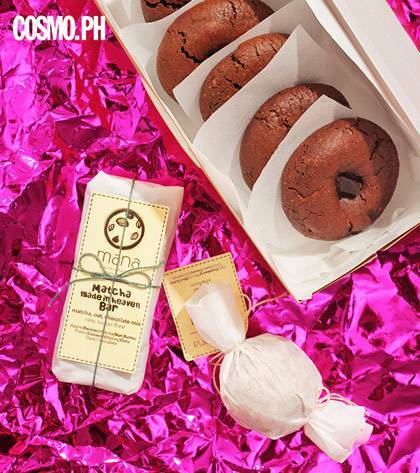 The Matcha Made in Heaven bar goes for P130; you can check out their other snacks here. 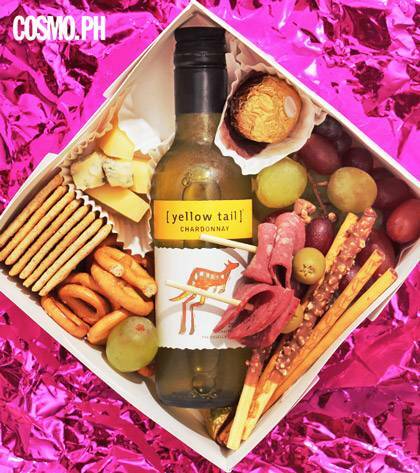 There's nothing wrong with having a drink (or three)—especially this time of year. 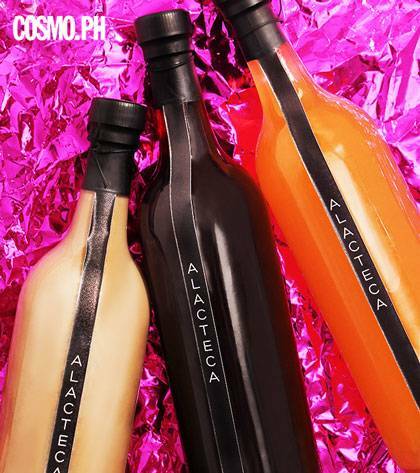 Every bottle from Alacteca is hand crafted with high-quality liquor and fresh produce. Our personal favorite, the Amaretto Sour, is only P1,100. Check out their entire collection here. 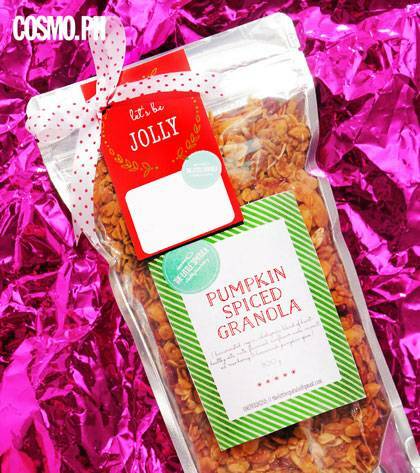 If you're looking for Christmas in a bag, you *have to* get The Little Spatula's Pumpkin Spiced Granola. You can eat it with yogurt, mix it in your smoothie, or enjoy it on its own. This costs P350 for 300 grams, and worth every centavo. 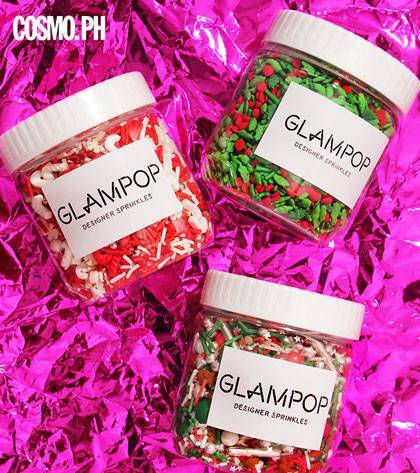 GLAMPOP's sprinkles are too good to be true and just the ~extra~ oomph every dessert needs. 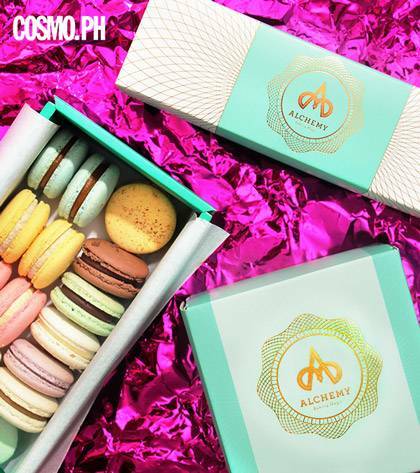 Priced at P200 to P750, their sprinkles are divided into five categories: Designer, Luxe, Elite, Seasonal, and The Pantry. Order here.